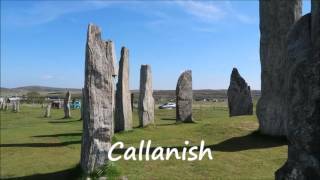 I quite like to check out new apps, particularly those that can save me money. When I was asked to review the Shopmium app I was intrigued to find how it would save money and also how it could lead to a healthier lifestyle. Shopmium is a shopping app that gives you cashback on certain offers and even lets you try some items for free. It’s very easy to use, first downloaded the app and then simply check the app for offers before you go out and add them into your normal food shop. When you get home scan the barcode of the item and take a photo of the receipt, a few days later you will get the money into either your bank account or Paypal account (you can choose your preference in the app). When scanning your receipt you can add in more than one photo to ensure that the entire receipt is visible and you can also simply choose to use the same receipt again if you bought more than one item on the same receipt, rather than take more photos of the same receipt. 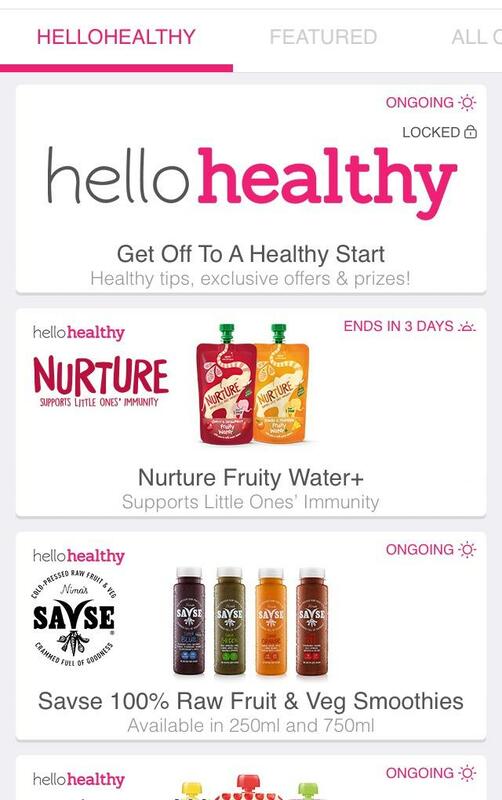 The Shopmium app has a special tab titled Hellohealthy, launched on 10th January 2017 it is full of healthy offers to help give you a head start in your healthy lifestyle in 2017. 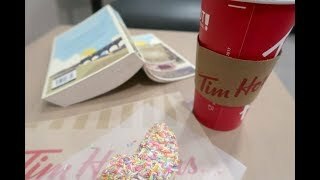 I love that you can find new healthier alternatives to help stay away from all that sugar that I am definitely addicted to. I chose several options from the Hellohealthy section to try, in the hope that I might find something that will stop my bad snacking habits. I visited our local Waitrose to pick up a few items from the Hellohealthy range, although I was a little disappointed not to find the one item I was really looking forward to trying out, this Oppo ice cream. 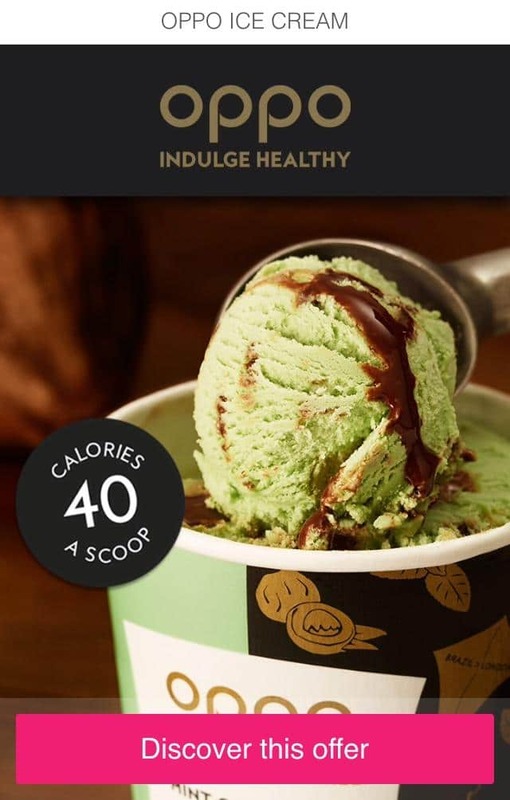 It’s only 40 calories a scoop and the flavour combinations sound delicious! A perfect treat when you’re trying to be healthy. I did manage to find some other alternatives to my normal snacks with the Bounce Protein Energy Balls. 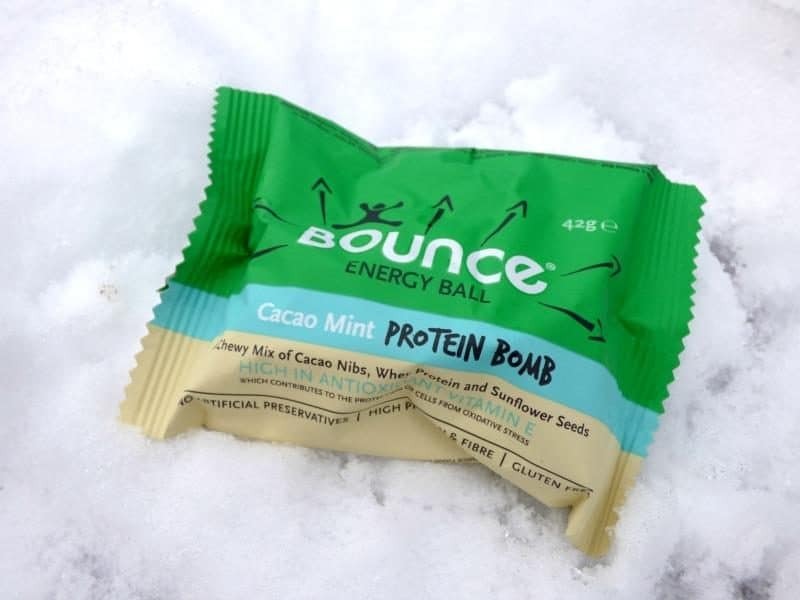 There are a variety of flavours in the range and I chose the Cacao Mint combination which was delicious and gave me that extra energy I needed to race up and down a hill sledging with my boys. With the cashback from the Shopmium app I actually get this item free to try. 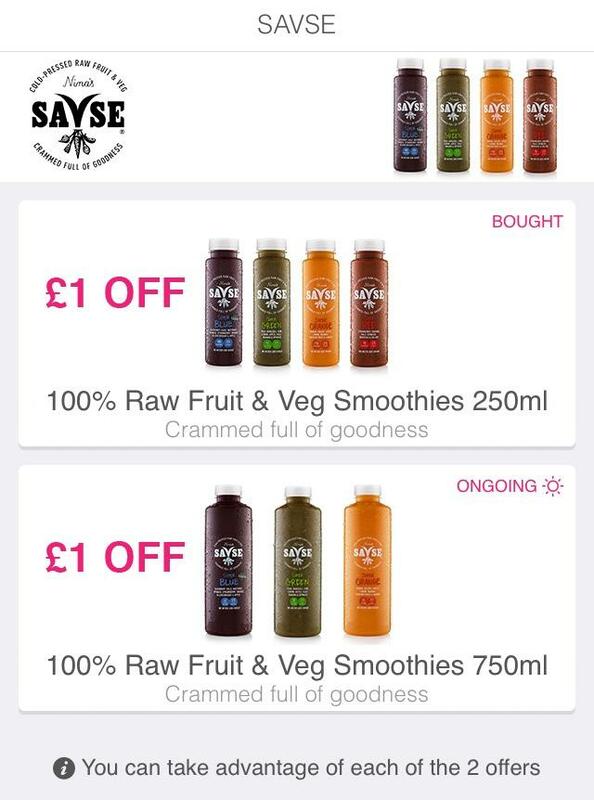 I’m actually fairly healthy already when it comes to my drinking habits as I normally have water, I don’t tend to drink alcohol, tea or coffee, but I thought it would be interesting to try the Savse Raw Fruit & Veg Smoothies. I chose to try the 250ml Super Blue smoothie in 250ml, although a large 750ml bottle is available at some stores. 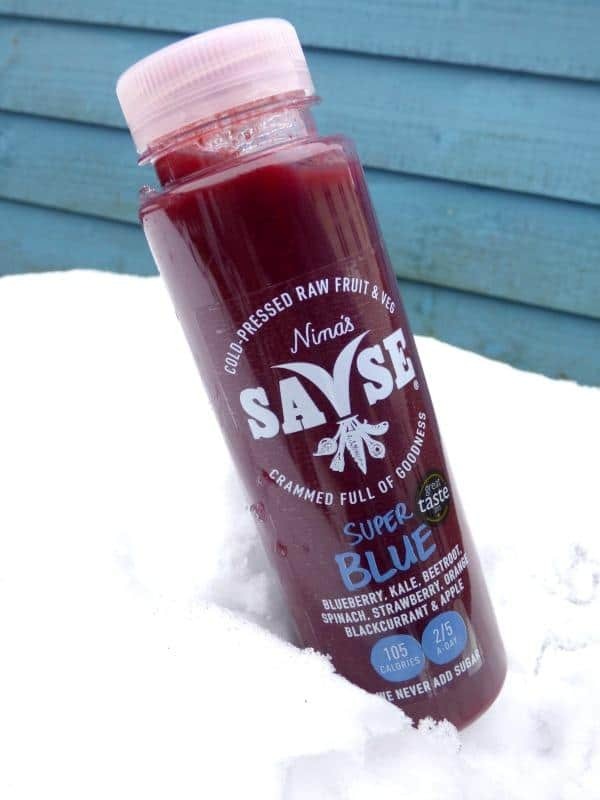 The Super Blue contains cold pressed blueberry, kale, beetroot, spinach, strawberry, orange, blackcurrant and apple and counts as 2 of your 5 a day. I was a bit unsure when I bought the bottle, but I drank the entire bottle whilst writing the last paragraph and it was delicious! I really want to try some more of the flavours now! 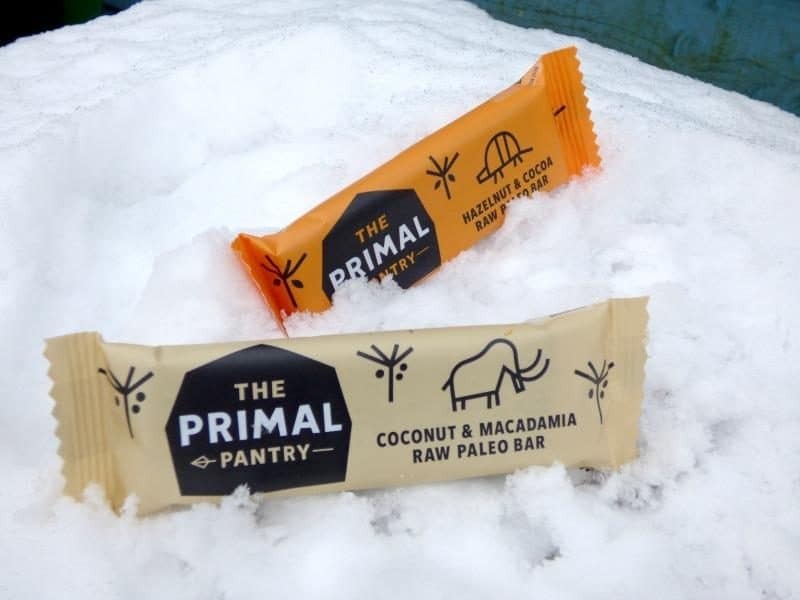 The final items I bought were The Primal Pantry paleo bars, which are made with only a few raw ingredients. Again there a variety of flavours to choose from and all sound delicious. With my love of chocolate the Hazelnut and Cocoa bar was a definite first choice and this is definitely a brilliant alternative to a chocolate bar and of course it’s a lot healthier too. I loved the app and it introduced me to some new products that I wouldn’t have previously tried, but found perfect for my lifestyle. I will definitely be using the app again, there are some other really great offers that I want to try next. However, my only problem was finding the products. I live in a small town so the Tesco nearest to me is a Tesco Extra and all the Cooperative’s are fairly small, so none of the products on the Hellohealthy range were available in these shops. 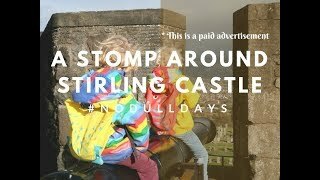 I travelled into Stirling to visit some of the bigger supermarkets and managed to find most of the items that I wanted at Waitrose, but I was still disappointed not to find the ice cream. When you purchase 4 or more approved items from the Hellohealthy range before the 19th February 2017 you will automatically be entered into the Hellohealthy prize draw to win a 6 month subscription to the SimplyCook recipe box. The 10 lucky winners will receive 6 letterbox friendly boxes containing recipe cards and kits to cook for 4 meals. Perfect for discovering new meals! 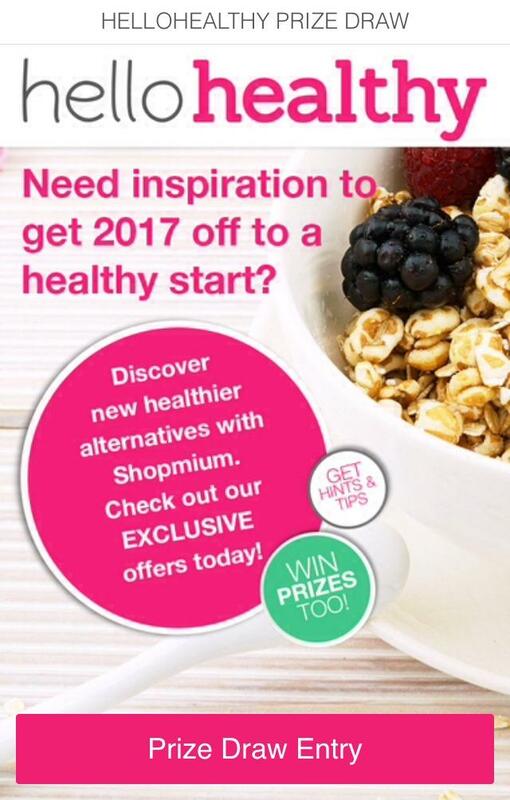 Head over to Shopmium and download the app to get started on your healthier new year. 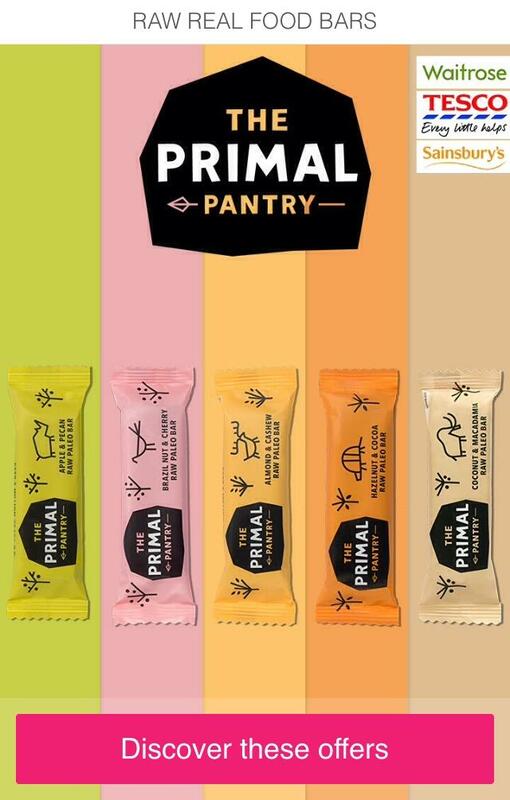 Ooh I might try some of those primal bars next time I go shopping, they look great. I love the shopmium app, definitely worth using when you’re doing the supermarket shop. Sorry you missed out on the ice cream, it was incredible!